Creative Montage: Calling all winter 08' & spring 09' brides! Calling all winter 08' & spring 09' brides! Starting on October 1st (through December 31st), order a custom monogram* and receive $40 off of your custom invitation design fees! 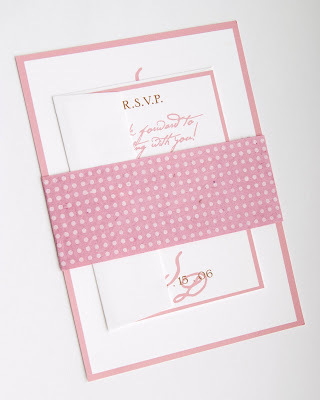 Want more specifics on what your custom invitation package will cost with the discount? Then submit your price quote to us today to find out! This doesn't happen often so be sure to take advantage of it! *This discount offer applies to new orders and not those in process.